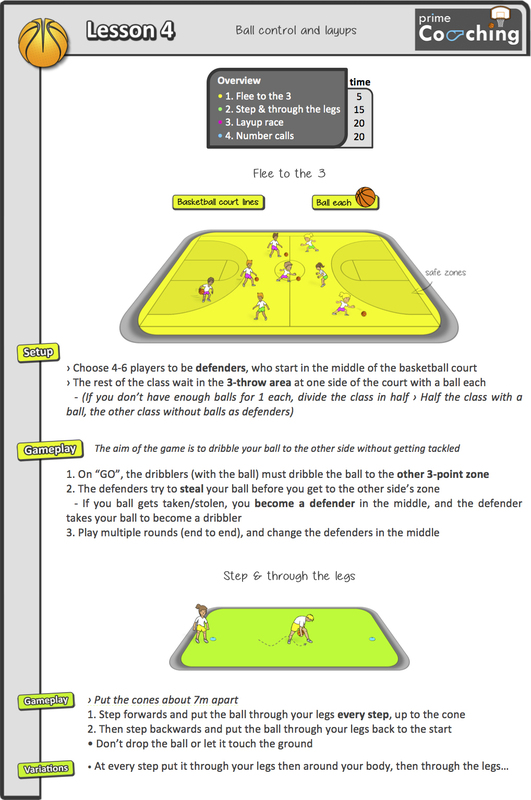 It’s that time of the week and you need to teach a PE lesson to your kids, but don’t know what or how to teach? 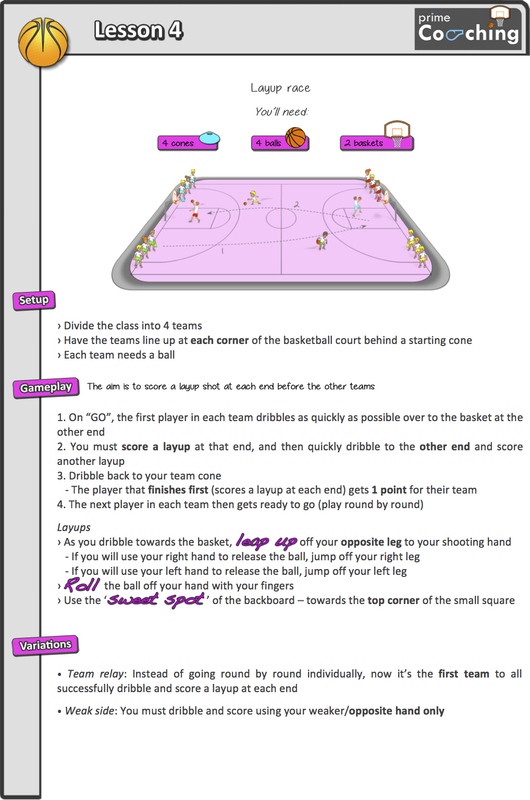 Here’s a 1-hour basketball lesson plan to do – Easy to setup, simple to follow, and your class will have a fun time developing their basketball skills! 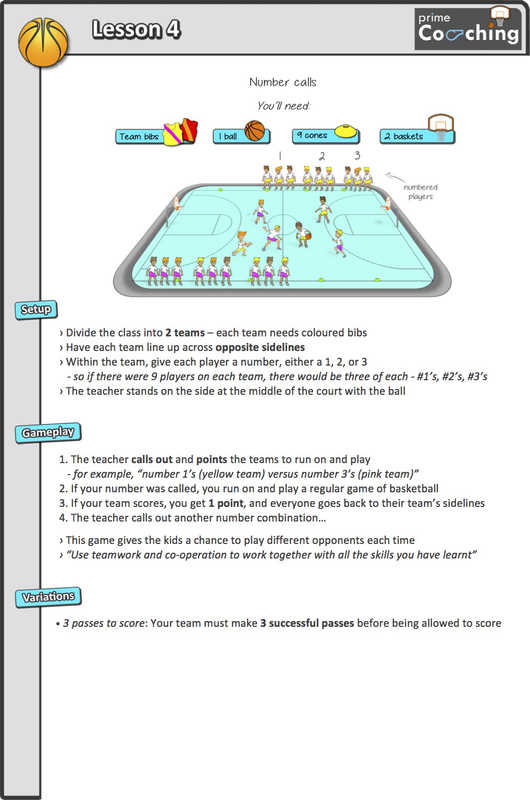 I absolutely love the graphics you include in your lessons. Thank you! The Activities are super engaging and my students love them. Thank you for the great visuals! Enter your email address to follow us on this blog to receive new PE resources, games and teaching ideas!